Last month, I made my annual pilgrimage to a member’s property to spend a full day shadowing an owner and witnessing the daily challenges of course operations. My objective is to gain greater understanding and sympathy for our rank-and-file member, and in turn, bring those insights back to the NGCOA office. 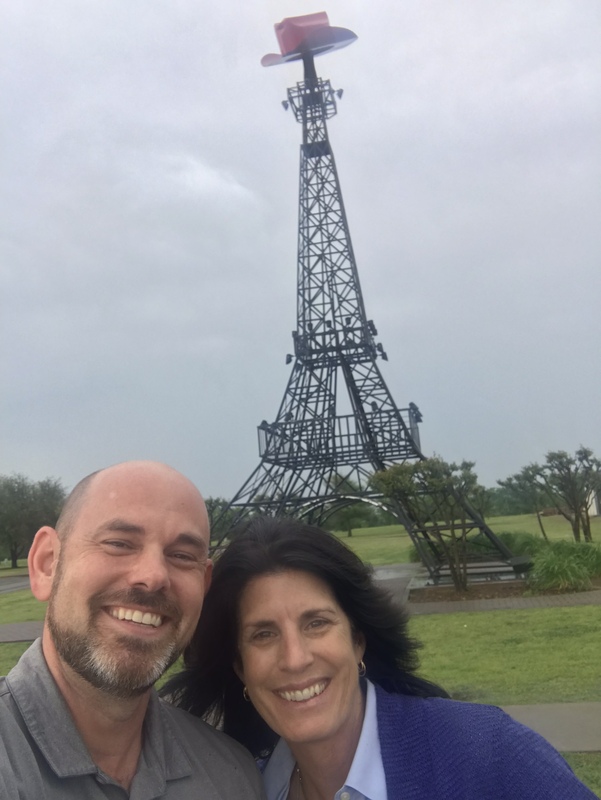 Upon my early-morning arrival at Pine Ridge Golf Course in Paris, Texas, I had a seriously scary feeling. I knew Cathy Harbin, owner and operator, had a morning outing scheduled, and the sky was looking ominous. It was a visceral reminder that if it rains, her business makes no money that day. It reminded me of the risks our members take as a weather-dependent business. It also made me think about the importance for courses to build revenue-generating events or programs that are immune to bad weather. 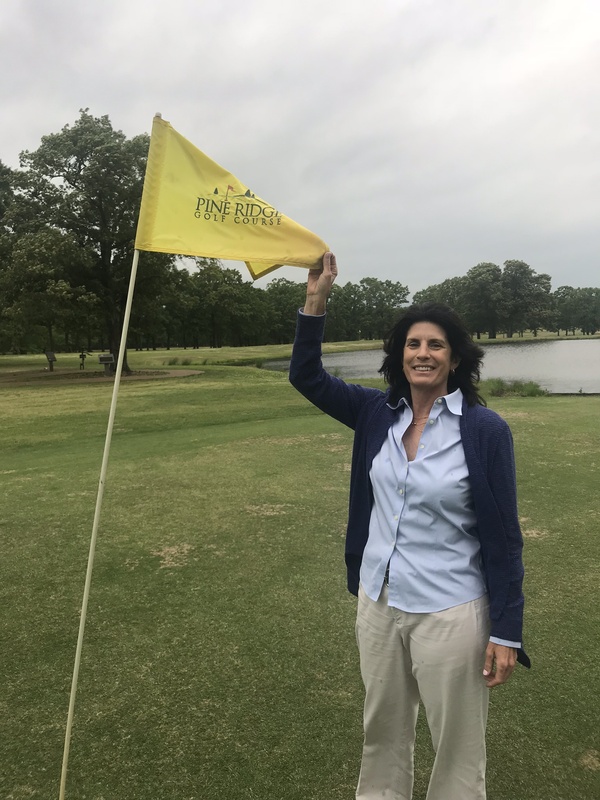 The “old farts” arrived nonetheless (an over-55, nine-hole scramble every Thursday), and it became apparent how much the customers adore and respect Cathy, who bought the course just over a year ago. Pine Ridge is a no-frills, push-up-green facility, and only public course in a 30-mile radius in rural Texas. Cathy remodeled the modest proshop and bar, is upgrading the food and beverage and slowly improving turf conditions. But most importantly, she’s breathing life into the business and creating relationships with the Paris community. I love that she’s created new competitive events, pitting car dealerships against each other, as well as banks and other local businesses. We spent all afternoon with Cathy’s food rep, reviewing prices and options for breakfast sandwiches. You see, most of Cathy’s regulars swing by a local fast food joint for a biscuit sandwich before arriving at her course in the morning. 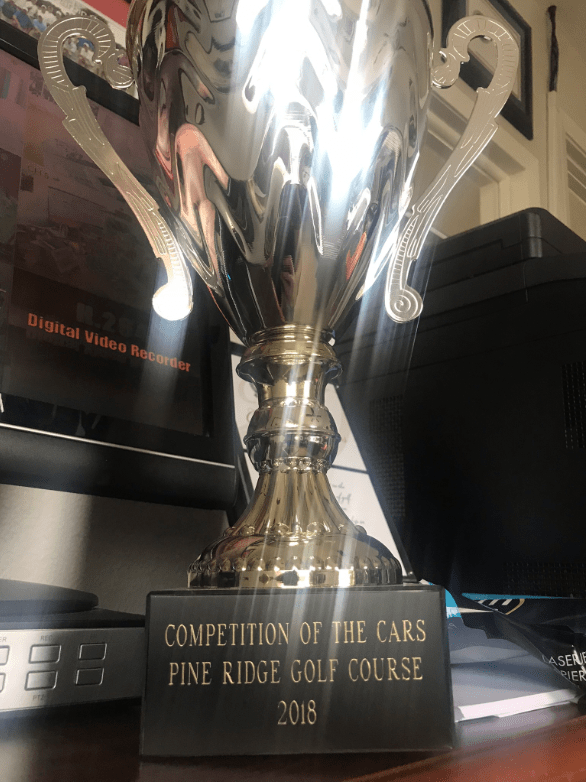 No surprise, Cathy would rather they come straight to the course and have breakfast at Pine Ridge. The process of ordering new food items brought many questions into play, such as how much storage does Cathy have? How quickly can something be prepared? How will she keep food warm? What is the right amount to order to avoid wasteful spending? How will she know which options are the ones her regulars would enjoy enough to change their morning routine? After we finished, we had to go pick up her beer order from the local package store (the only source she’s allowed to buy from) and get back to the course to see if the afternoon ladies’ group lesson would still be happening, considering the soggy condition of the course. I’ve known Cathy for many years. She is a PGA and LPGA member, former general manager of the World Golf Village golf operations, program administrator at the World Golf Foundation and executive at ClubCorp. One is compelled to scratch one’s head to wonder why she’d leave behind her position in the leadership circles of golf to be a hands-on owner of such a small operation. But by the end of our visit together, it struck me. After taking a circuitous tour of the full acreage, we stopped and admired the hilly countryside. While Cathy has done great things wherever she’s been, ultimately it was for the benefit of someone else’s business. But this? This is different. This time, it’s hers. The pride felt by thousands of small business owners like Cathy is what partially fuels the good work of our industry. Whatever NGCOA can do to help owners like Cathy – either with ideas on how to bring in revenue or ways to ease the burdens – we want to do. I’m grateful to Cathy. She’s an exemplary owner, and even better person. Jay, It was a great day of sharing ideas. Don’t forget about your idea of “Just Bucket” Friday Nights! At the end of a busy week, Just Bucket! Burger, Beer and Bucket of Balls for $10! We run it every Friday now. Thanks for the kind words and your unconditional support! Cathy truly exemplifies what it means to take pride in ownership. Thanks for breathing new life into our community and making it look fun while exceeding expectations ! Been great having Kathy here…I promise to juggle my duties with my 98 year old mom and golf better from now on!